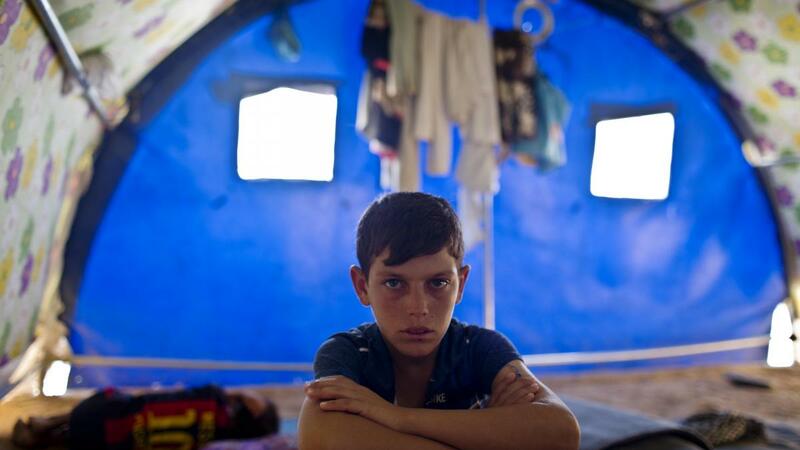 Sami hadn’t seen his parents for 4 years after he was captured by ISIS. Sami was with his brother Mahir and their grandparents on a doctor’s visit in Mosul when they were taken. The brothers were exposed to all kinds of violence and brutality during their captivity under ISIS. They missed years of education. They didn’t even know where their parents were. 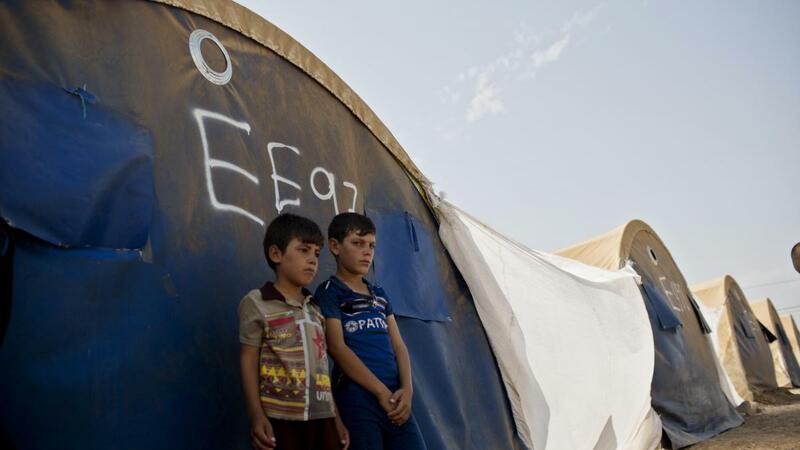 Sami, Mahir and their grandparents were rescued and sent to a displacement camp outside Mosul. 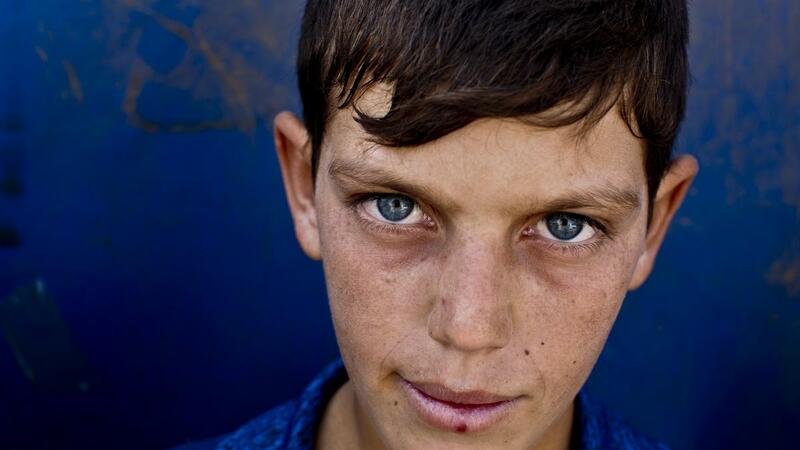 Although he was safe from violence, Sami found it hard to be in the camp, away from his parents and away from his home. “It’s boring [in the camp]. Living in a tent is more difficult than home. “The first thing is the heat. The water is not cool because there’s no fridge. 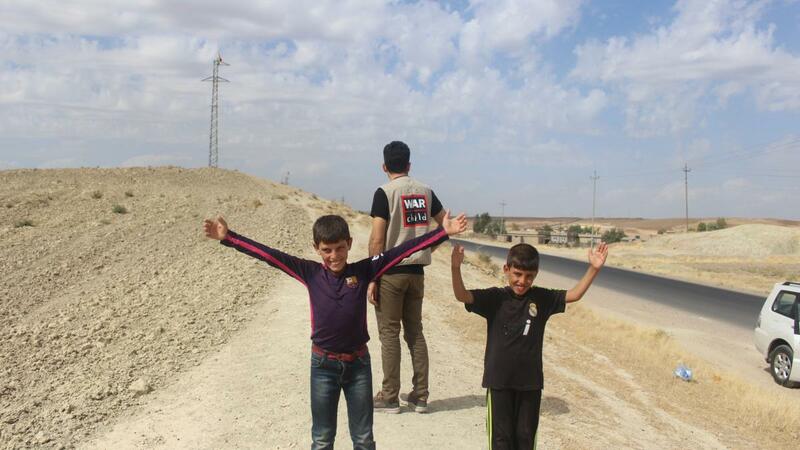 Sami and Mahir started coming to the War Child Temporary Learning Space in the camp. For the first time in their lives, they were able to start reading and writing. The space also gave the boys an opportunity to play and make friends with other children. Our team worked hard to trace Sami’s parents. After a long search, they were finally found. The team arranged for the brothers to speak with their mother and father on the camp phone. 6 months later, the boys were reunited with their family after years apart. It was such a moving moment. Tears were flowing as everyone was overcome with emotion. An emotional day for the family to reconnect after 4 years of separation. “I was a child when I separated from my mother and father. “I had even forgotten what my parent’s clothes looked like. “I hope to return to my normal life again like any other child. The brothers were finally reunited with their parents. For Sami’s father, seeing his children again was indescribable. 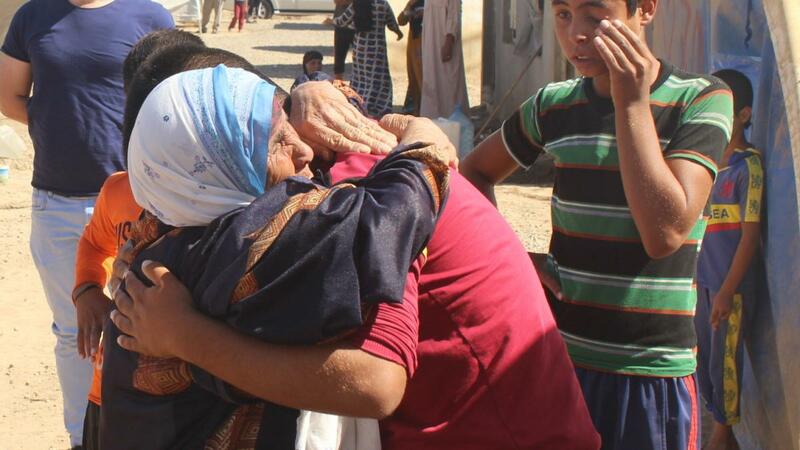 “I never believed I would ever see my children alive again. “WE HAVE NO WORDS THAT CAN DESCRIBE OUR FEELINGS AFTER SEEING OUR CHILDREN AND HUGGING THEM AGAIN. “I would like to thank War Child for working hard to bring back our children alive. “They have brought us back to life. Sami and Mahir are happy to be with their parents again.